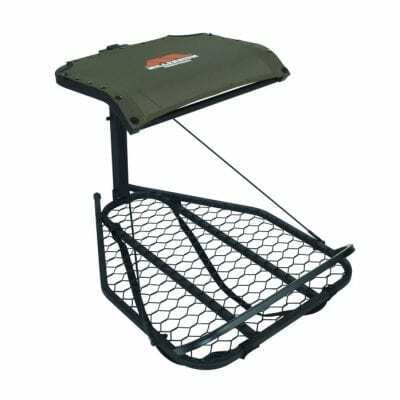 If standard seat heights don’t fit you, the M150 Monster provides a solution: the ComfortMAX seat on this tree stand is adjustable from a height of 16 inches up to 20 inches off the platform, and it has a full backrest and side straps for solid comfort. 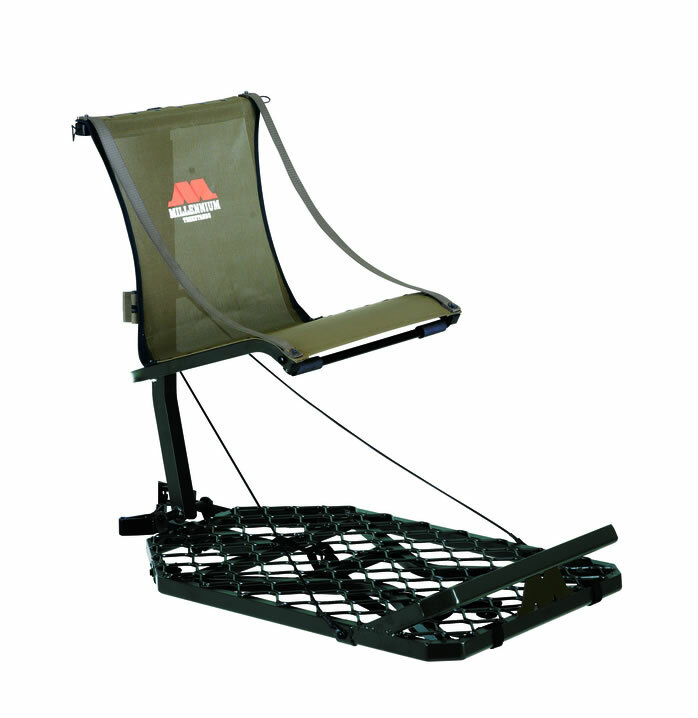 The wide platform and fold-up seat give bowhunters maximum flexibility in positioning for a shot. 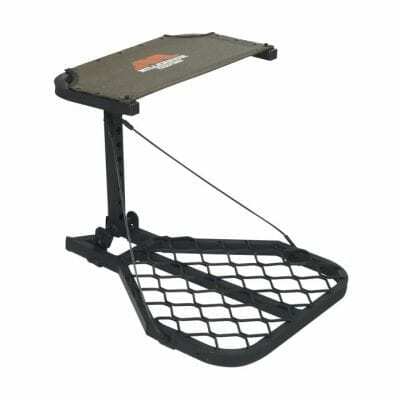 The optional M101 shooting rail gives gun hunters a solid rest. 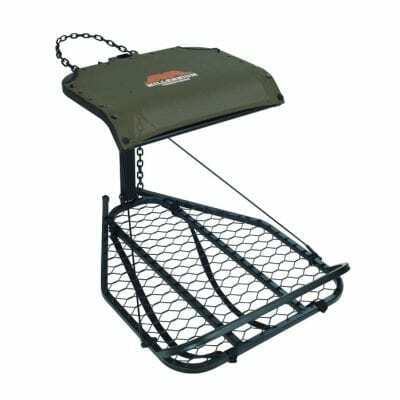 This tree stand can be further adjusted so that it provides a level sit even on trees that lean as much as 15 degrees off vertical. 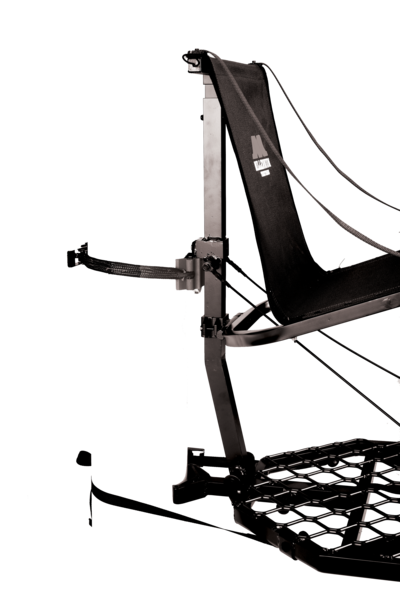 Adjustable, flexible and built to last — the M150 Monster fits you and any style of hunting you like.